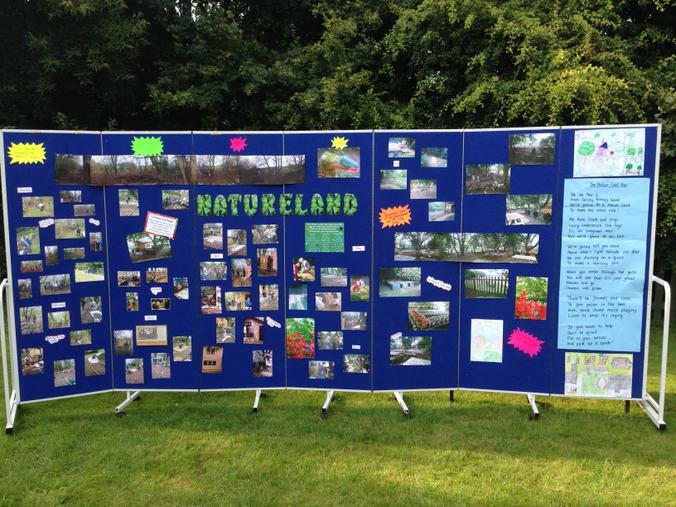 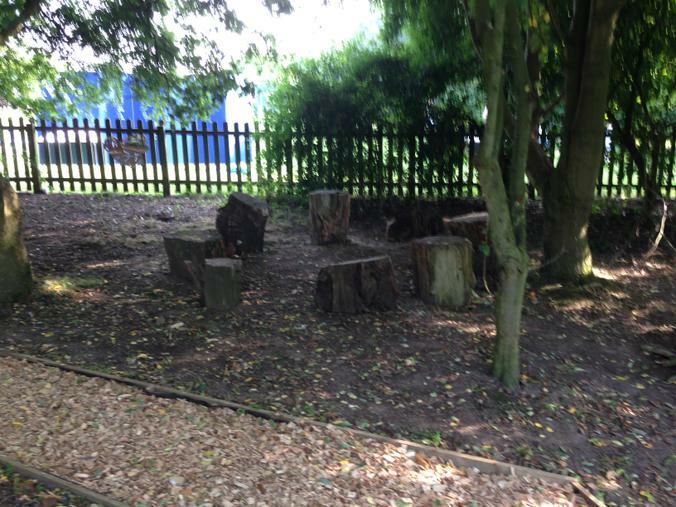 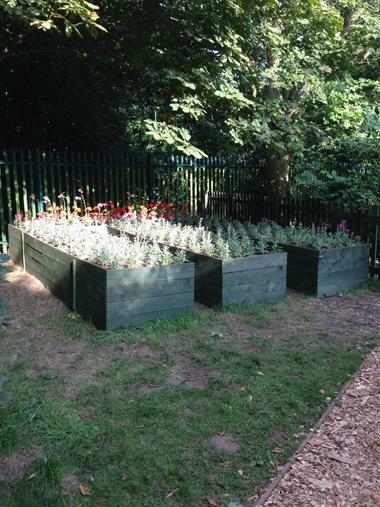 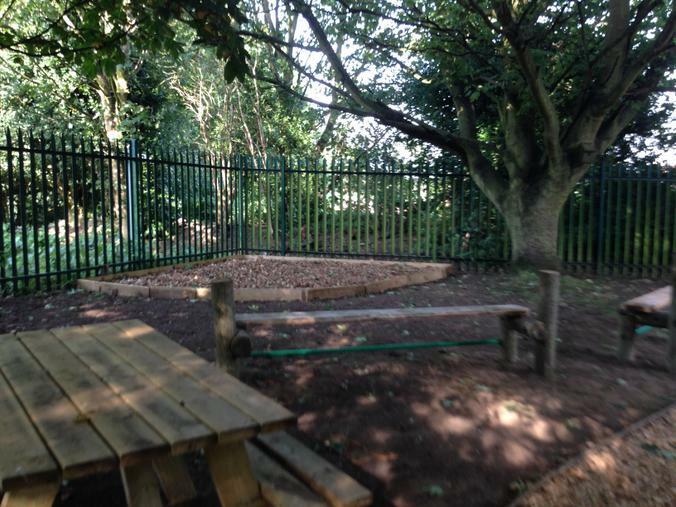 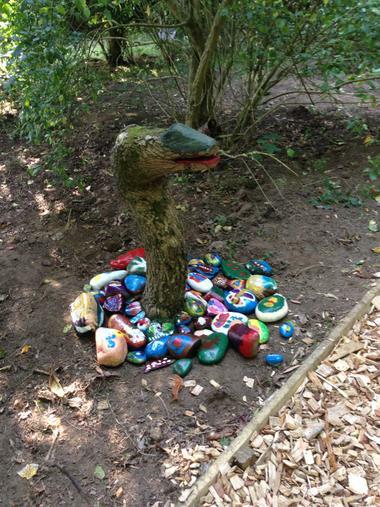 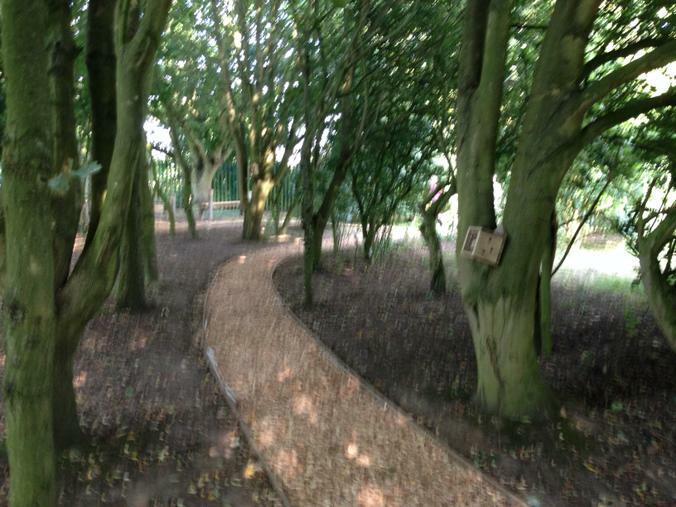 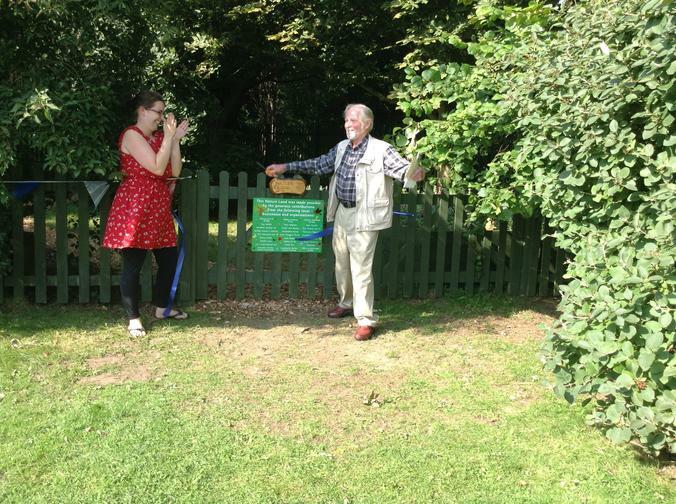 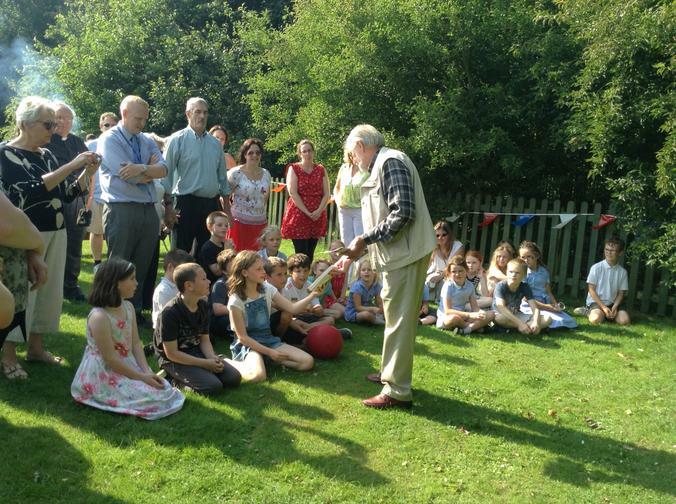 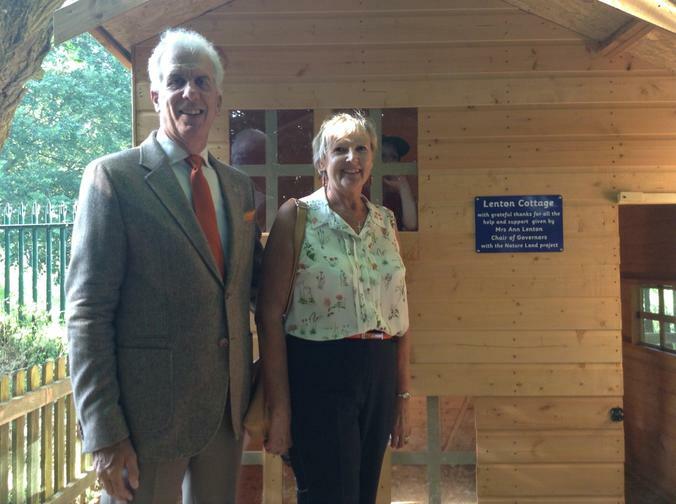 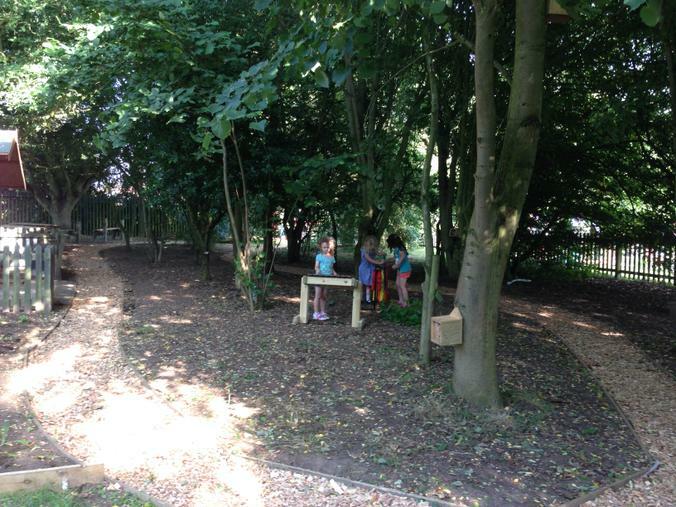 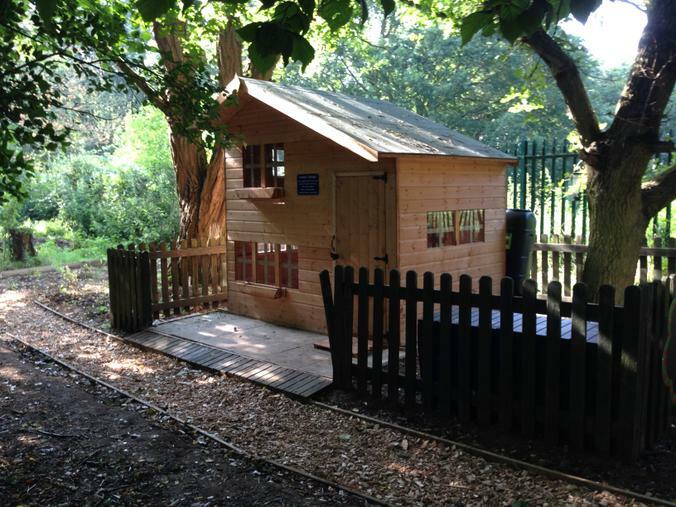 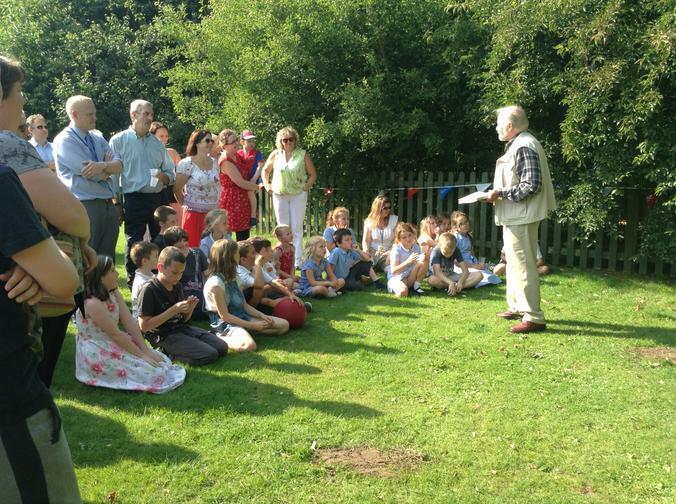 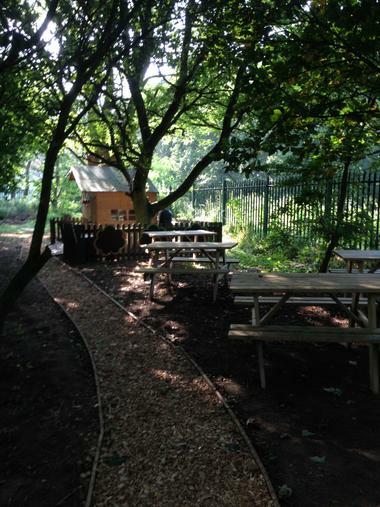 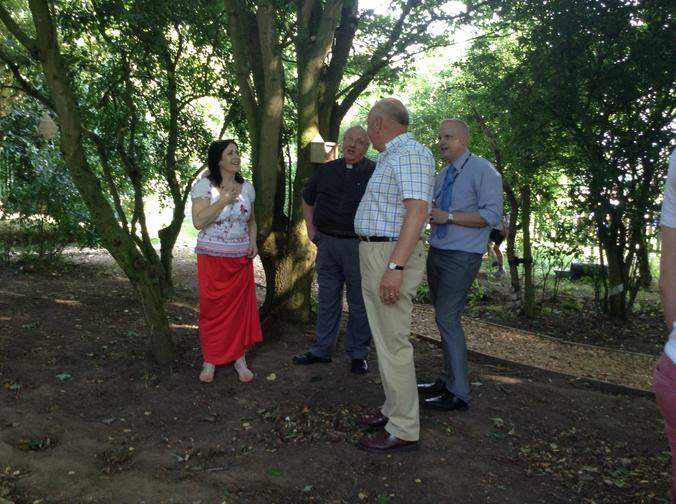 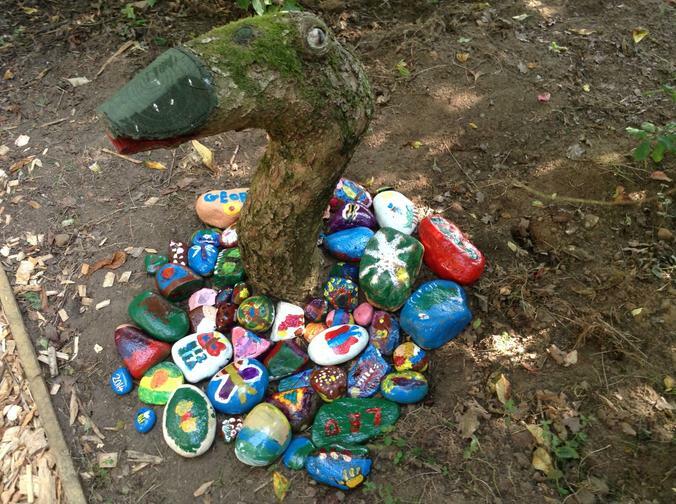 On Friday 18th July our school Natureland was offcially opened by Mr Ray Jacklin. 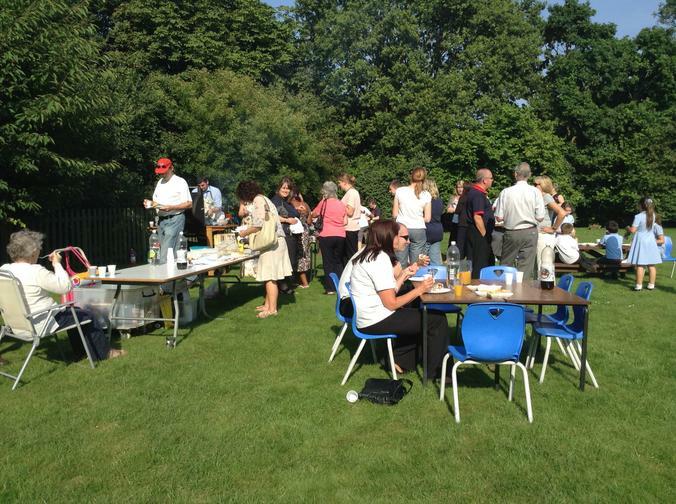 All those that so kindly donated their time, effort, money and ideas were invited to attend. 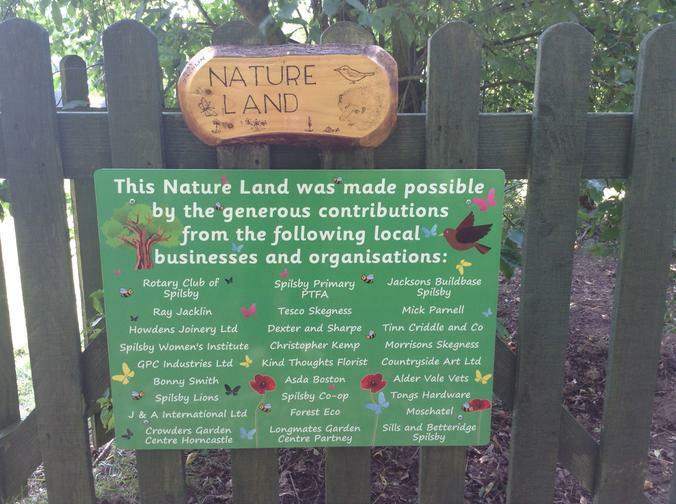 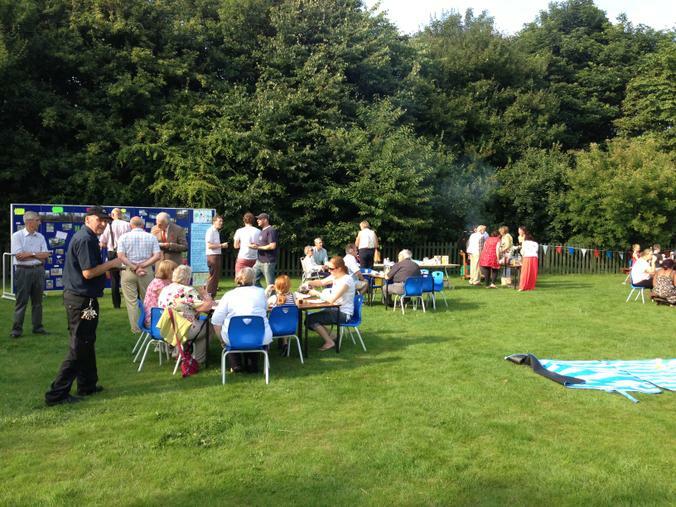 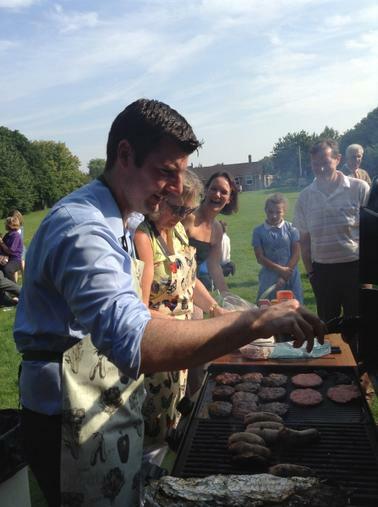 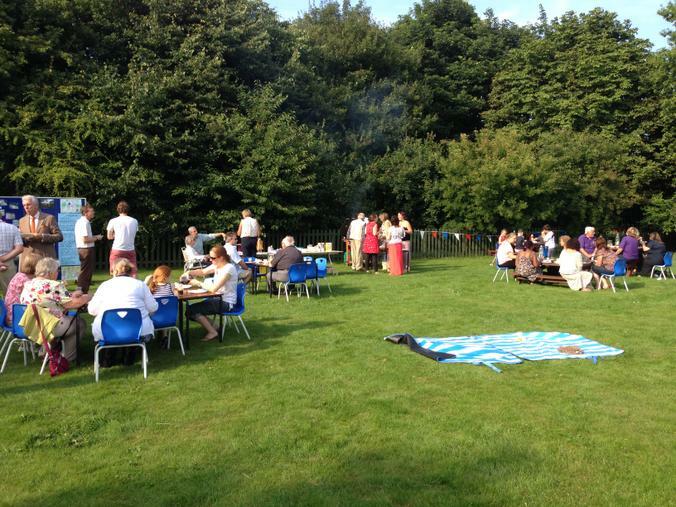 The event was celebrated with a barbecue and tour of the Natureland area where we were able to show off the superb environment created for the children. 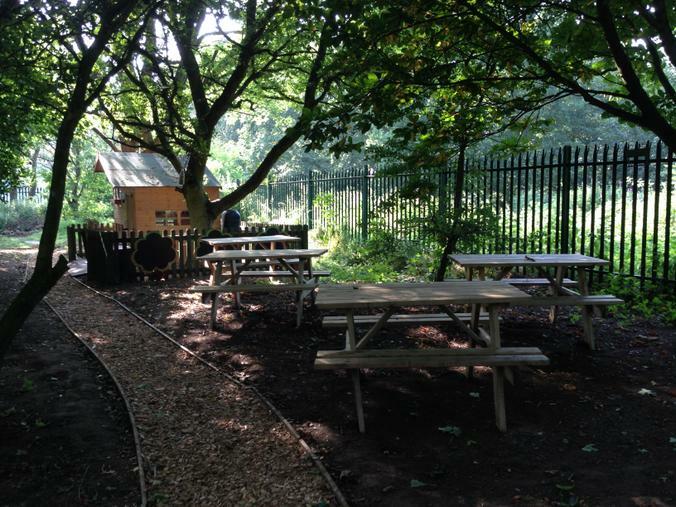 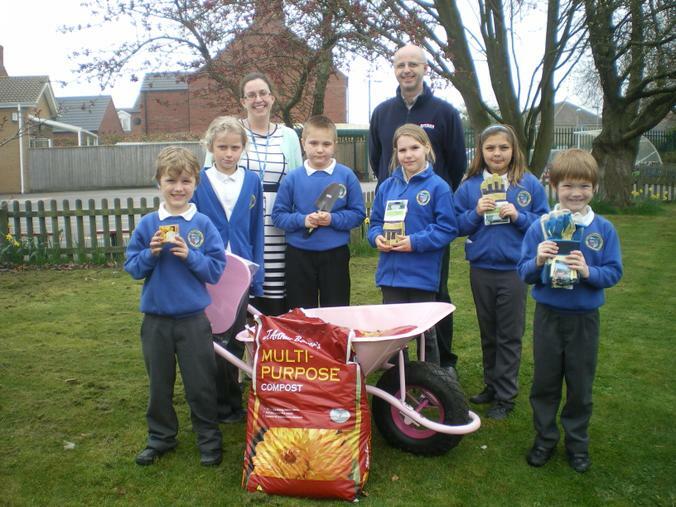 We hope that this is just the beginning of involving ourselves with the community and increasing our outdoor learning opportunities.